When it comes to Atlanta, we’re all in. Whether you’re heading to Georgia’s capital city for work or winding down, we’ve got a range of attractive packages to suit the experience you are looking for in Atlanta. 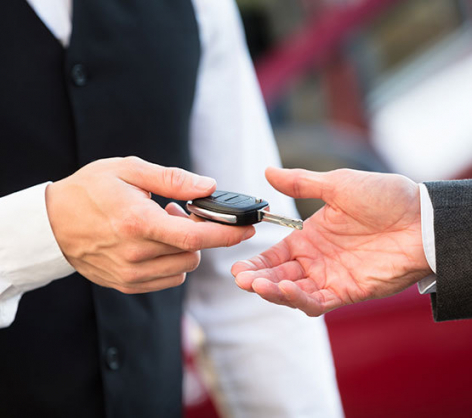 Stay with us and receive complimentary valet parking along with your luxury accommodations, an amenity that's worth its weight in gold! Whatever the season or reason, book a two-night stay and score a 15% discount on our Best Flexible Rate at the Georgian Terrace in the heart of Midtown Atlanta. 20% off is our treat! Extend your stay with our three-night special offer featuring a 20% discount on our Best Flexible Rate. What could be easier? 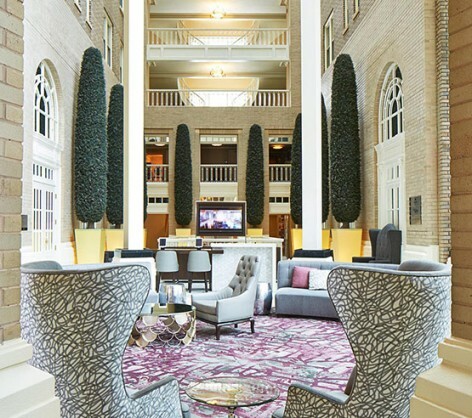 Need to linger awhile in Atlanta? 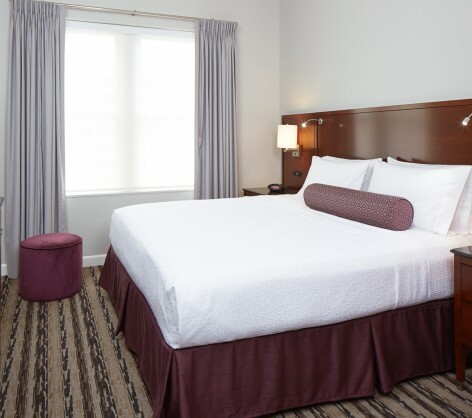 We offer special rates on stays of seven nights or more and cap your parking at $150 every 30 days. Note: Should you need to check-out earlier, an early departure fee and our prevailing rack rate applies. Drive in and hand us the keys! 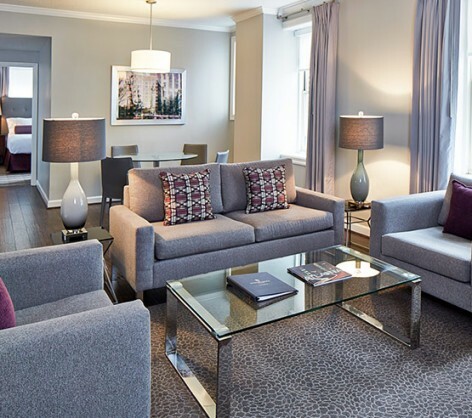 Our Park & Dine package is the most stylish way to get away in gear. 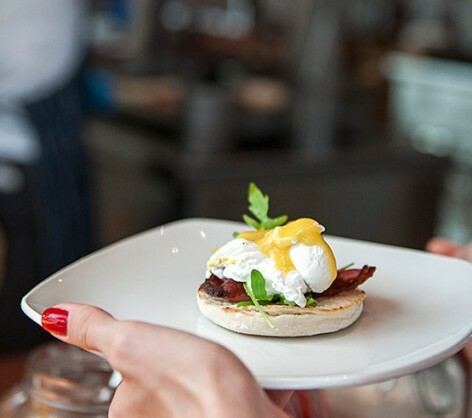 Highlights include valet parking and a delicious breakfast for two. Show us your Georgia, North Carolina, South Carolina, Alabama, Florida or Tennessee ID and enjoy a suite staycation at 15% off our standard room rate. 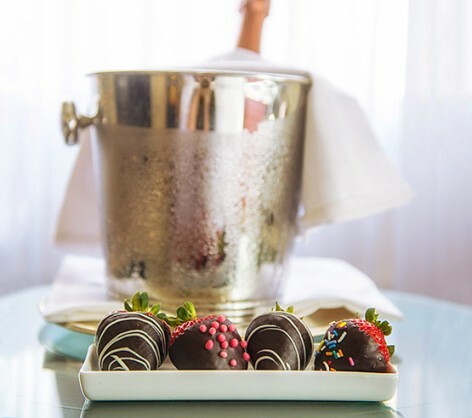 Raise a toast to true love with our Romance Special featuring suite accommodations and Champagne and chocolate-covered strawberries on arrival. Surprise someone with a spontaneous getaway! 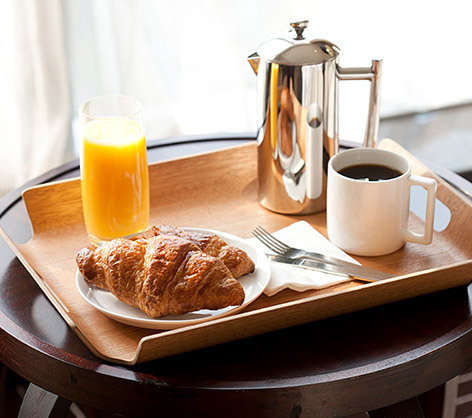 Our Bed & Breakfast Exclusive features suite accommodations, breakfast for two and a chance to relax by our rooftop pool.